Last year for Halloween we gave you our longest episode ever – Halloween Fun-Time Special Edition (Director’s Cut). Clocking in at almost an hour and forty minutes, we tackled five Halloween movies in five different categories for a total of almost (um…five times five, carry the one or something)…ONE THOUSAND MOVIES. This year we streamlined the process a bit and decided to focus on one category – Movies That Scared When We Were Kids. Now, keep in mind that the things that frightened as children might not be quite so a scary in the bright light of adulthood. And in some instances those things might not even come from horror movies. 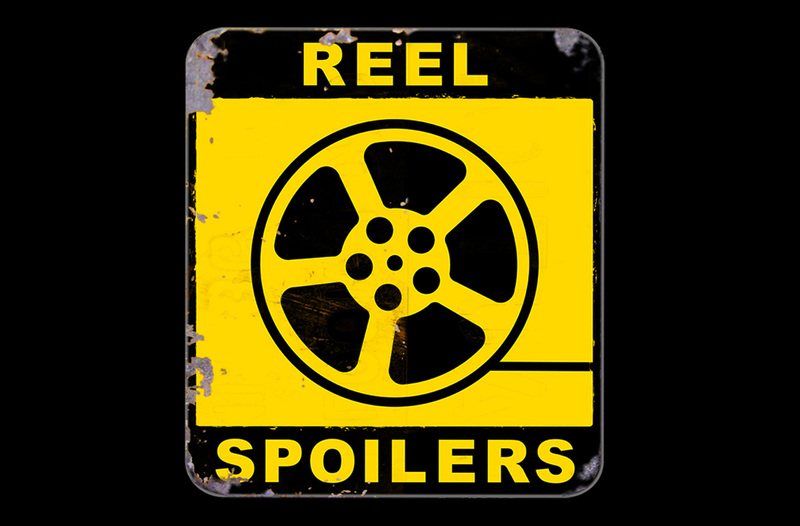 It’s Reel Spoilers #65 – Return of the Halloween Fun-Time Special Edition. Download Reel Spoilers Episode 65.